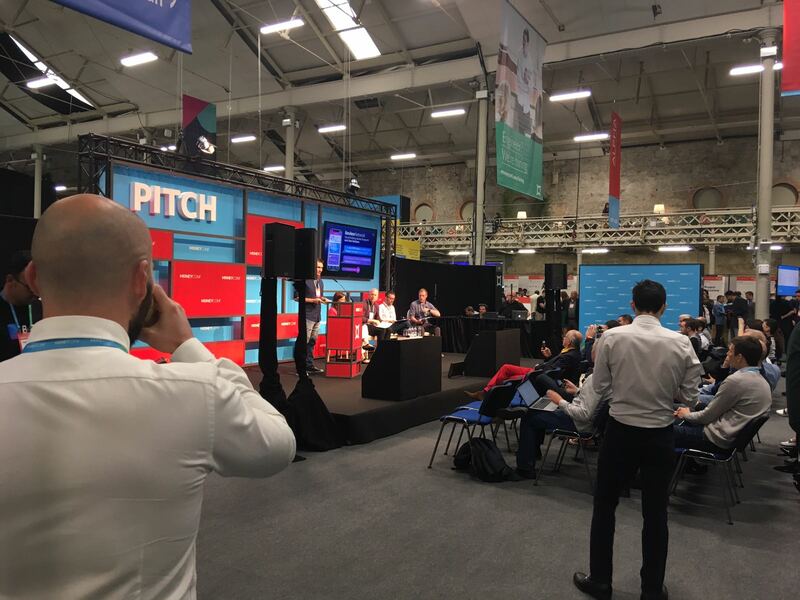 We took a trip to the lively city of Dublin to attend this year’s MoneyConf conference. Tipped as the fastest growing fintech event in Europe, the conference certainly lived up to its name and hosted two days packed full of discussion, debate and demonstrations of some of the industry’s most disruptive technology. Over the two days, we heard some of the world’s leading banking, payments and cryptocurrency professionals grapple with issues from all corners of the industry, from regulation and open-banking, to the future of blockchain and real-time payments technology. The event was kicked off by Square’s CFO, Sarah Friar who gave a packed out centre stage audience an interesting insight into the changing world of commerce and also her role as a female leader in the industry. This was followed by a host of brilliant talks and expert panels covering the entire fintech space. But the action didn’t stop there, as the MoneyConf exhibition offered up a buzzing hub for forward-thinking payments professionals to network and showcase the latest innovations the industry has to offer. There was even an opportunity for exciting and passionate startups to pitch their own technologies live to a floor of like-minded professionals – an excellent nod to fintech’s future leaders and a personal highlight of ours! 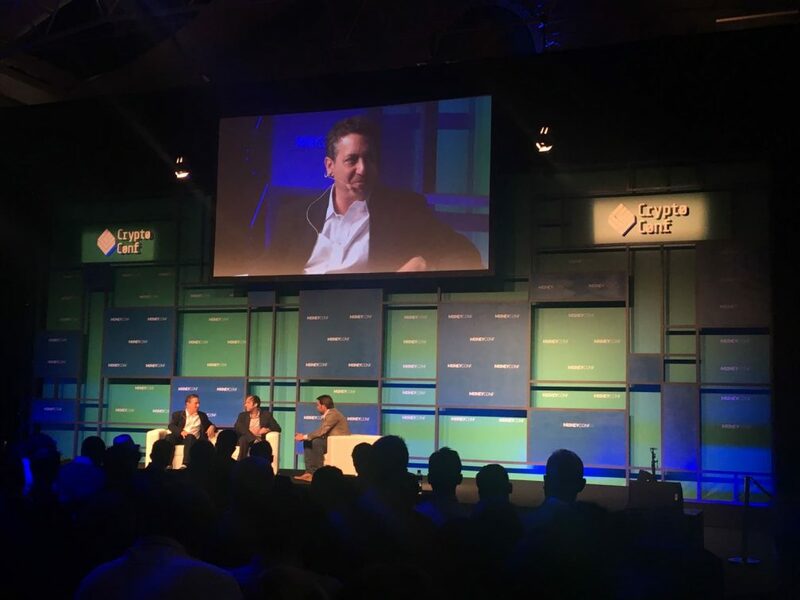 In a period of huge disruption and uncertainty for the world of financial services, it’s safe to say that MoneyConf delivered an event full of excitement and confidence for the future. After the dust had settled on two days of great talks and technology, it was only right that we pay tribute to its home and celebrate in true Dublin style – with a pint of Guinness! A huge thanks to the organisers for such a brilliant event. Roll on 2019!